104 degrees Fahrenheit yesterday!? What? Instead, let's talk about juice or granita (even better!). 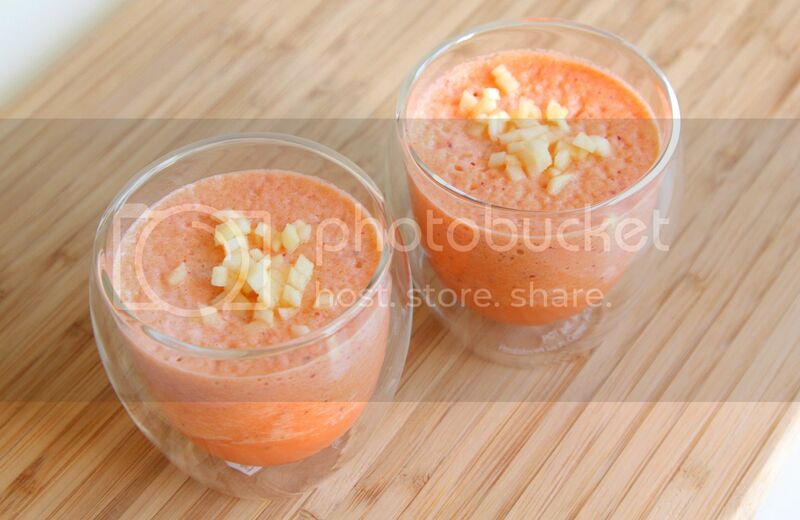 Then you'll end up with nice and smooth carrot/apple juice, with a hint of honey! I bet it's a good way to get your kids eating more veggies! True, I guess I was "whining" for sure! People who live in CA are spoiled! Beautiful. I might make this for my kids today. Thanks for a lovely idea. since I'm not a carrot person, I suspect this would be one of the only ways I could enjoy them! So pretty! I hope your kids will like this juice! 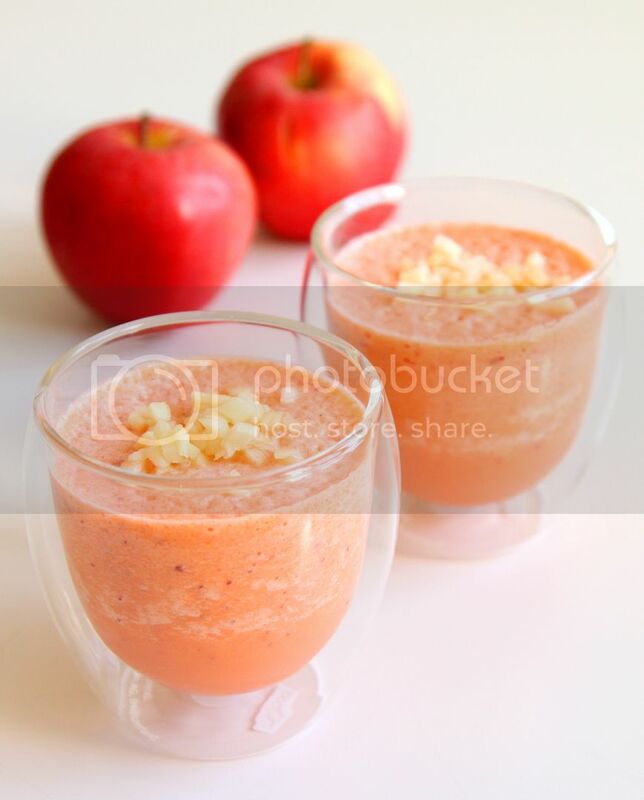 Ha if you don't really like carrot, you can put more apples so it'll cover the taste of it! So nice, I wanna visit Italy too, that's my favorite country. Thank you so such a high comment! Beautiful! They do sound refreshing and perfect for this heat we're still getting. I'm ready for cooler weather! Me too! I can' wait for fall to come! Let's Bake the Mushrooms for Moon Festival!